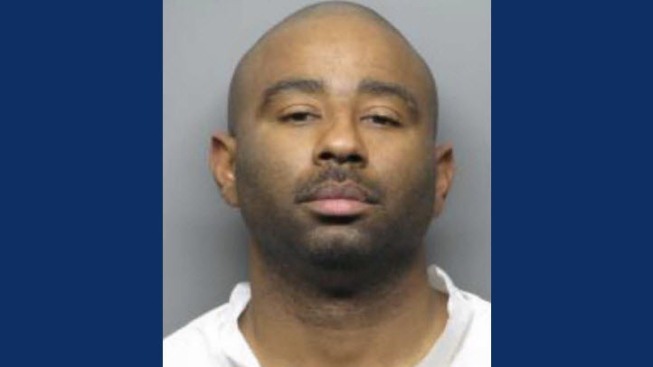 Authorities on Wednesday identified the 36-year-old suspect arrested in connection to a series of suspicious vehicle fires in Contra Costa County as James Bishop III. 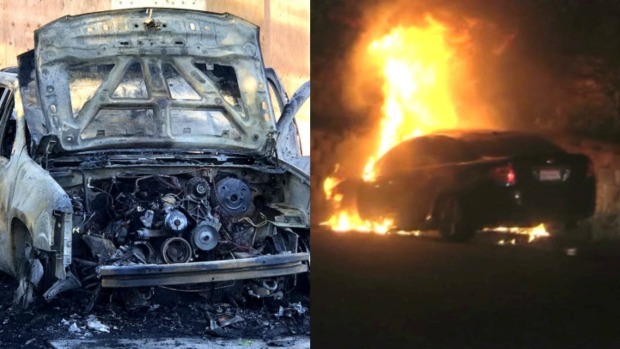 Contra Costa County Fire District investigators said they have evidence Bishop III, a Pittsburg resident, set 11 separate fires in the county since the beginning of this year, allegedly using an accelerant to ignite cars parked in driveways. Fire officials at a Wednesday press conference said at least 30 other car fires are tied to Bishop III. Officials added they believe there are more related incidents and anticipate additional charges could be filed. Investigators said surveillance video of Bishop III's Toyota Rav-4 was captured near several of the scenes, which helped lead them to the suspect. Bishop III was arrested over the past weekend a few blocks from a car fire that had just been set in Benicia. Last week, seven cars parked across Contra Costa County went up in flames under the cover of darkness. An investigation coordinated by several law enforcement agencies eventually ended with Bishop III's arrest in Benicia early Saturday. Authorities on Monday may release the name of a 36-year-old suspect who faces 43 different arson charges for his alleged role in a series of suspicious vehicle fires reported recently in Contra Costa County. Bob Redell reports. Fire officials have said the blazes, which ranged in location from Lafayette to Brentwood, were all related. Fire officials are still actively investigating the series of fires and are asking for the public to contact the department if they have information on any car fires since the beginning of the year. Since Bishop III was arrested, vehicle fire reports have fallen back to a normal level, officials said.